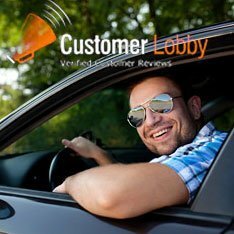 Here is what our customers are saying about their experience with Kia Marin. Whether you have feedback or constructive criticism, we’re here to listen! We are always looking to improve our customer service experience and care what you have to say. We hope you’ll take some time to look around and will consider leaving a comment of your own once you’ve been in to see us. We appreciate you taking the time to do so! This is a review of its Sales Department and in particular, Eric Anderson. Bought a 2017 Kia Soul + over the Memorial weekend. Eric was friendly and knowledgeable. After test drive, I made an offer and was accepted. Whole "negotiation" process took 20 min. Easy transaction. I loves this place. Services is great and the sales team is outstanding. Sharon in Service is a great person to deal with. You must go to Kia Marin to get your next car.